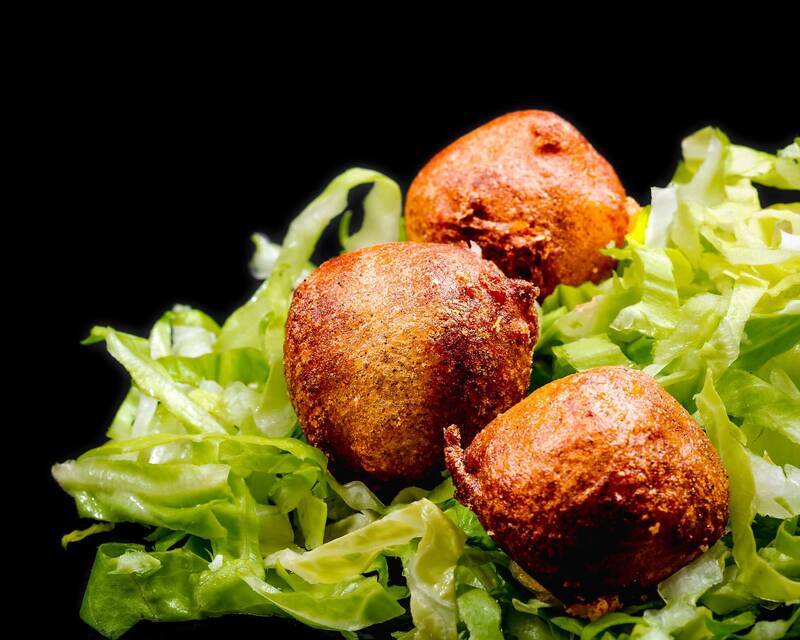 Watching how village life passes by from the terrace overlooking the historic square while enjoying a homemade ice cream, savouring an organic dish, sipping an aperitif or a coffee... what could be better? 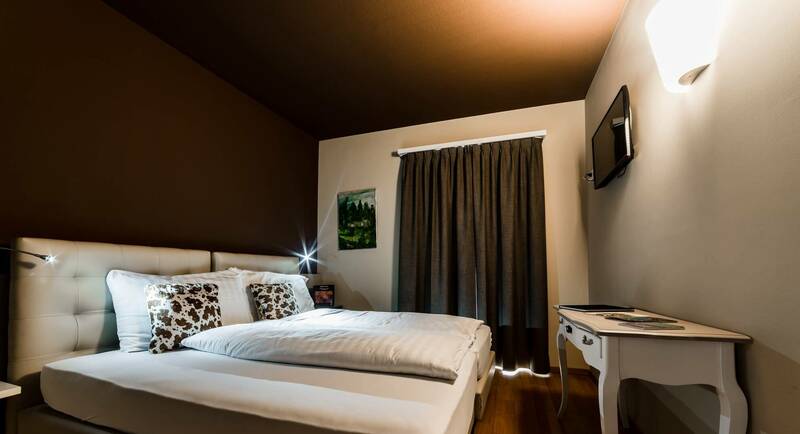 We offer our guests rooms furnished in a traditional and well-finished style, to stay in Poschiavo in a central and peaceful location, equipped with every comfort featuring the best services, including TV, safe and hairdryer. 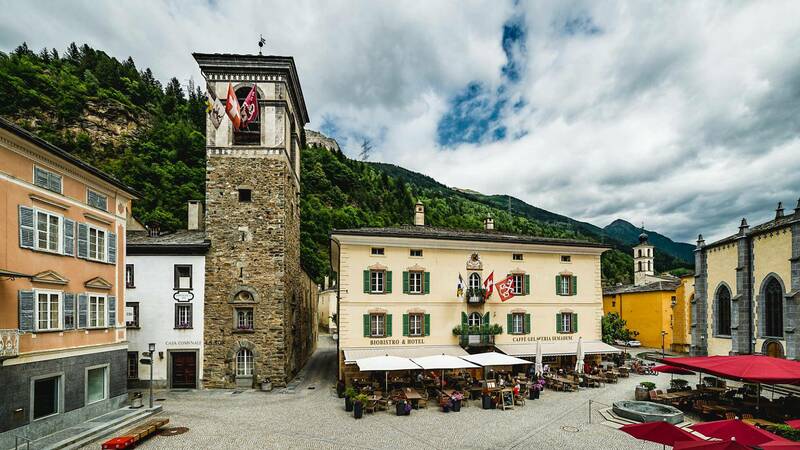 Discover a fine restaurant in Poschiavo, where you can be sure of an attentive service, fresh local ingredients, Valposchiavo and Valtellina products. 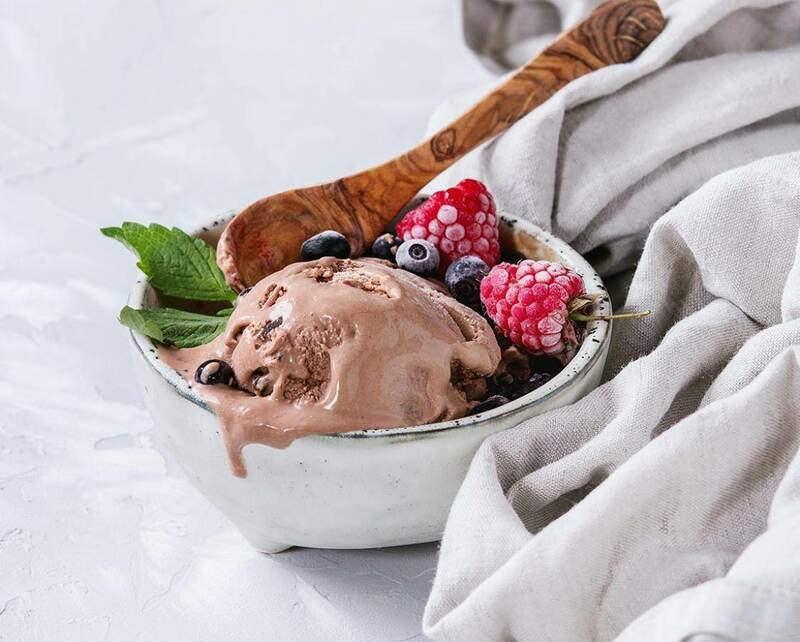 And delicious ice-cream as well. 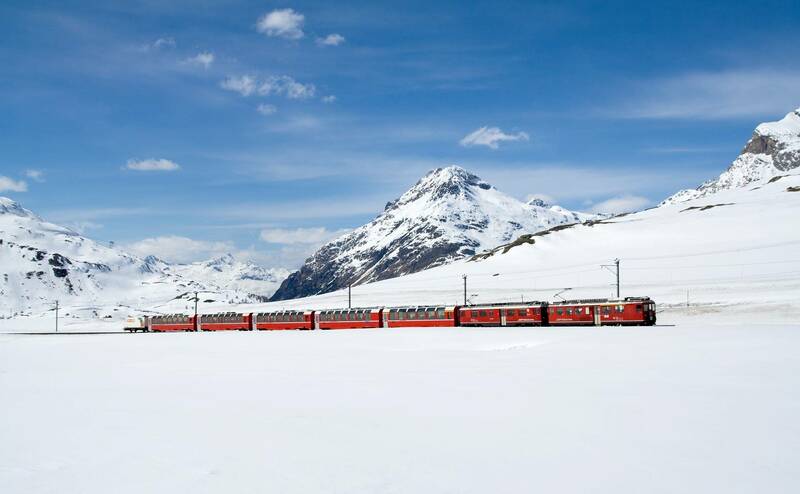 Poschiavo is the starting point to discover the wonders of the entire Valposchiavo area: from the timeless charm of the villages to organic farming, from the unspoilt natural scenery to the spectacular Bernina Red Train, the Swiss railway heritage of UNESCO. "A Traveling Trombonist Finds a Second Home"
The location is spectacular, and the staff is very attentive. The breakfast every day was a joy--fresh and tasty. Da wir 3 Nächte gebucht hatten, wurde uns bei Ankunft von der Hotelleitung ein neu renoviertes 2-Zimmer-Appartement angeboten. Dieses war grosszügig, zweckmässig und stilvoll eingerichtet. Wir fühlten uns sehr gut aufgehoben. Das Personal war äusserst aufmerksam und hilfsbereit. Das Frühstück war Extraklasse. Un Caffè e Hotel ottimo. Il personale è molto disponibile e gentile, sempre pronto ad esaudire i desideri del cliente. La posizione é ottimale. È situato nel cuore di Poschiavo. Per di più l'hotel dispone della gelateria migliore dei dintorni.